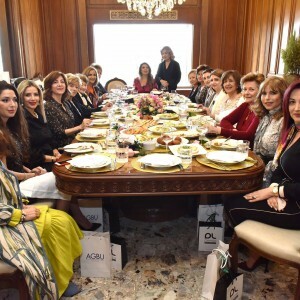 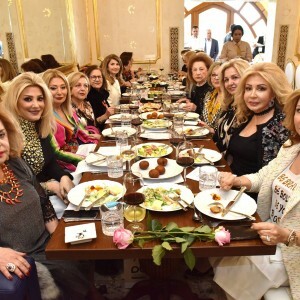 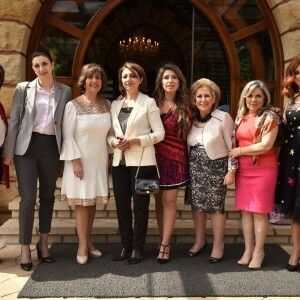 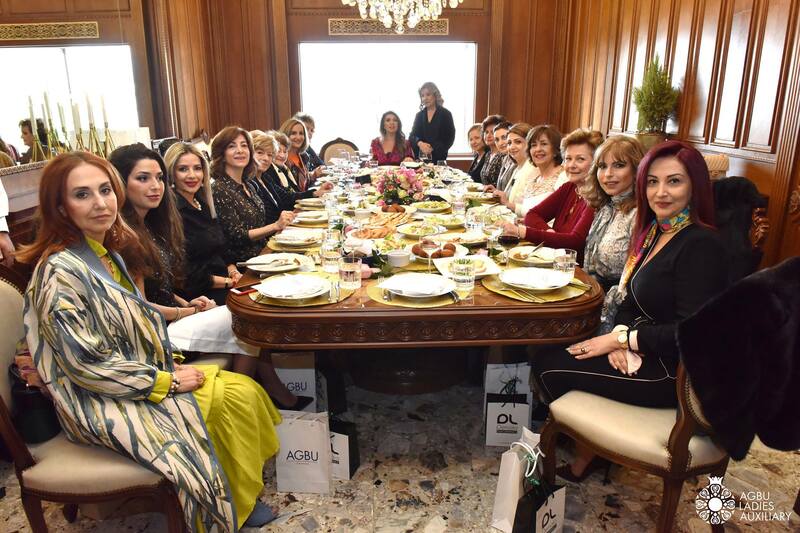 Drawing more than 150 attendees, the Traditional Mid-Lent luncheon organized by the AGBU Lebanon Ladies Auxiliary was a successful sold out event. 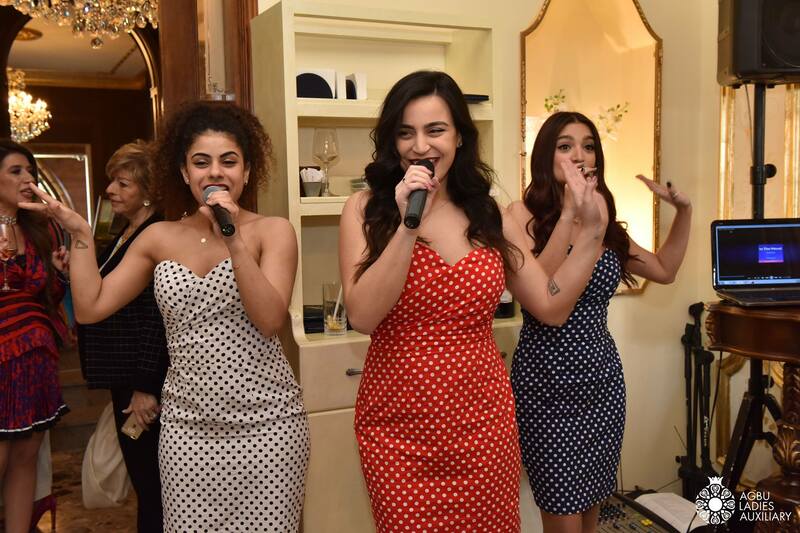 It was held on Wednesday, March 27, in the Le Mythe, the place where our ladies enjoyed complete and uninterrupted genuine experiences, in a warm setting, mingling with their friends while unwinding to great beats, savoring the best European dishes. 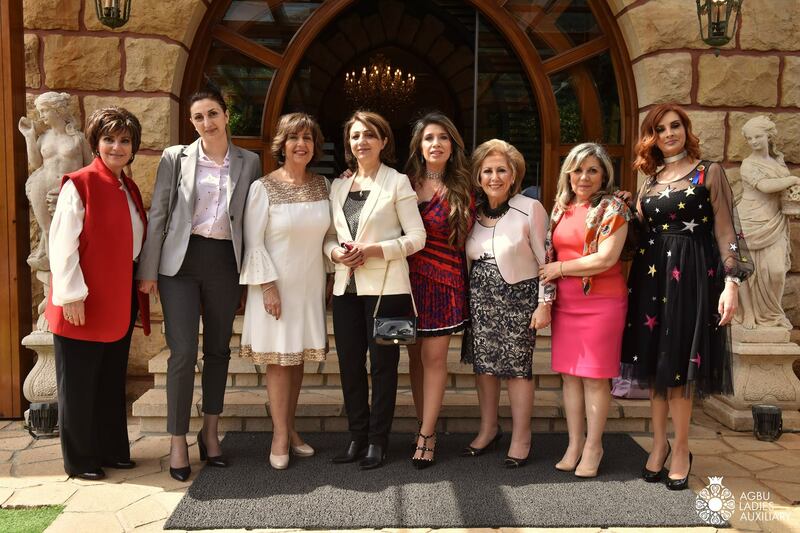 Mrs. Vera Kazandjian cheerfully greeted the attendees on behalf of the Ladies Auxiliary. 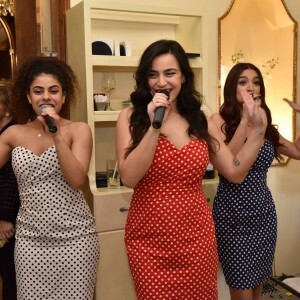 The artistic portion of the event included an art exhibition and eclectic music played live by Mrs. Dzovag Tashjian (on saxophone). 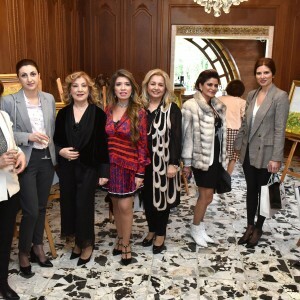 Each piece lining the walls of the Le Mythe was signed by an Armenian-born artist who has received international acclaim such as Vahan Roumelyan, Edik Pertyan, Suren and David. 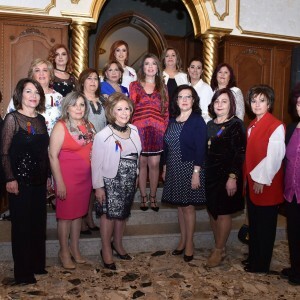 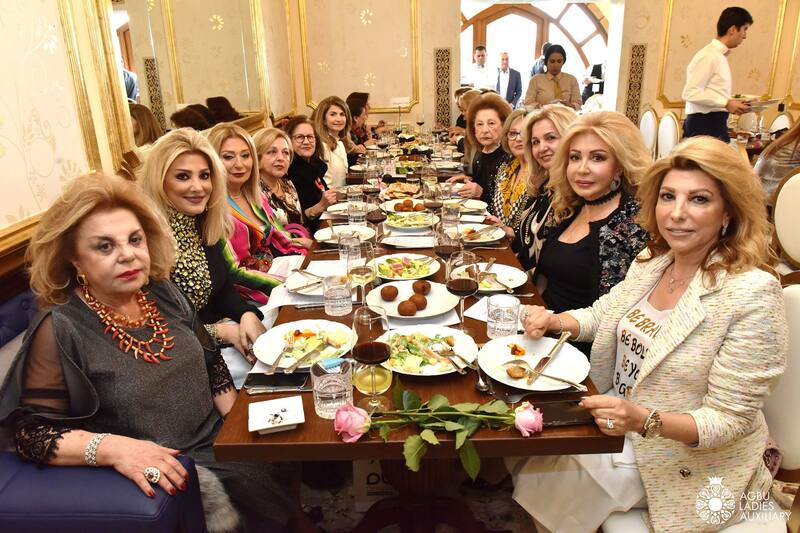 The Ladies have always been patrons and supporters of various activities that promote and preserve the Armenian identity and heritage.